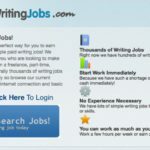 Paid Online Writing Jobs is a website that connects freelance writers with online writing jobs, with no experience needed. They don’t make elaborate earnings claims on the site, and invite you to sign up to access their writing jobs database. A quick glance at their Terms and Conditions reveals that they are registered at the completely legitimate UK address of “Number 11111111, registered office 123 Any Street, Anytown AB2 3CD”, which, along with the paucity of information on the home page, does bring up a few red flags. 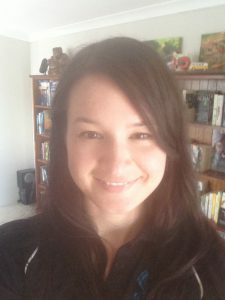 What Do You Get With Paid Online Writing Jobs? Paid Online Writing jobs claims to have a database of literally thousands of writing jobs where writers are needed immediately, and all you need is an internet connection and basic English writing skills. Using their database, you can start work immediately, choose from thousands of jobs, work as much or as little as you like, and don’t need any experience. They seem to offer job-matching, where VIP members cannot only review and apply for writing jobs on their own, but that Paid Online Writing Jobs will also email you if a writing job is a match for your qualifications. In the members-only area of the website, they have thousands of writing jobs for all levels of skill and experience. They claim to pay daily via PayPal or direct deposit. However, this isn’t how the site works at all. It copies freelance writing jobs from other online writing job sites like Elance and Craigslist, and directs you to those sites to sign up and apply for the job in question. Furthermore, their database is extremely old, since this site has been running for a few years now. Most of the jobs that are copied into their site are more than two years old, and the data doesn’t have years attached to it, so you can’t see how old the “sample” postings really are. What Does Paid Online Writing Jobs Cost? The site itself doesn’t disclose the monthly fee for VIP access, but in the past, people have paid $49 per month for access to the site. They do, of course, have upsells, including a program that costs $147 that teaches you how to take your writing jobs and outsource them to lower-paid writers in order to earn passive income. Is Paid Online Writing Jobs Worth It? No, Paid Online Writing Jobs is absolutely not worth it. They don’t give members access to writing jobs that can’t be found in other ways. In fact, it just adds a layer of cost and complexity between you and the actual sites and clients that are posting these jobs, making things more cumbersome than they need to be. Just because Paid Online Writing Jobs isn’t worthwhile, doesn’t mean that there aren’t a ton of ways to become a paid online writer. In fact, most of the better choices are less expensive or even free! For most online writing jobs, you will need excellent English writing skills. If you are uncertain of your skill level, or just want to brush up, there are a lot of affordable online resources to help you. Coursera offers online English classes from the reputable University of California at Irvine; there are a number of class options available from Udemy; or consider a free course through iTunes U. I myself, recommend that free training found from Wealthy Affiliate – it’s great training hub where you can learn how to write articles for your own website. Nothing helps improve writing skills like practice, so an online course is a great way to get into the habit of writing every day and develop the skills you will need for the available jobs. Google, HubSpot, Lynda, and other online training centres offer certificates in writing specialties like Inbound Marketing, Social Media, Email Marketing, and other writing-specific skills. Not all writing jobs require certification, but choosing a specialty and getting specialized training may help you connect with jobs that pay a higher rate than ordinary writing jobs. Beware of certificates that aren’t from recognized, reputable sources, or that cost a lot of money; some certification courses are scams. Look for companies with widely recognized training, and brand names that have a good reputation. There are a lot of online freelancer platforms. Your most difficult task may be choosing one, so read the blogs and testimonials of people who have used the sites. None of these platforms are perfect, and everyone has negative experiences sometimes, but look for a platform with lots of jobs, a good diversity of clients, and reasonable average rates. You may want to sign up for all of them at once, but that’s not a good approach to begin with. It’s best to sign up with one at first and get very familiar with it. Use any training or support that they offer, read the FAQ’s and forums, and spend some time creating a good profile for yourself on the site. Most of these sites rely on reviews in order to build your reputation, so try to get some small, easy jobs at first just to get some positive reviews and begin to establish yourself. After a while, you will move up in the ranks on that site, and will also have some experience and insight that you can use to choose a second site to sign up for. Check out our article Freelance Writing Platforms for more information. Most online freelance writers are members of two or more writing platforms, so they can always find work by checking multiple places. Building a good client base and reputation allows you to increase your rates over time, and you may start working with your own private clients and charging your own rates. The life of a freelance online writer isn’t easy, but many people enjoy the freedom to work from anywhere, control their own schedule, and work as much or as little as they want, so there is no need to use middleman product like Paid Online Writing Jobs to achieve that goal. 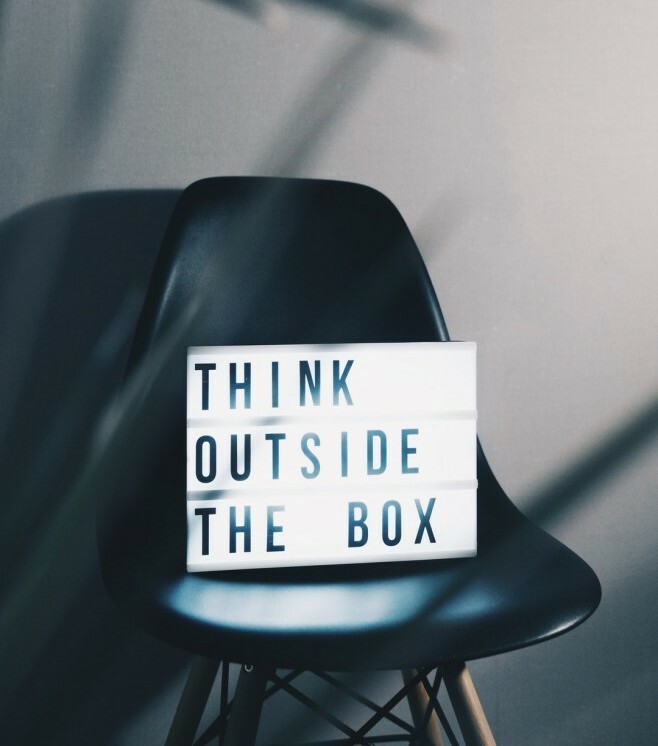 I’d love to hear your experience with Paid Online Writing Jobs, and if you have any freelance writing products that you would recommend – please leave a comment and I’ll get back to you as soon as I can. Thanks for helping out. As a freelance writer, I was happy to come across paid online writing jobs, now I can see that it teaches nothing new. Freelance writing is really easy to go about, without having to pay for unnecessary upsells. I only signed up with an online freelance platform, and I grew my portfolio with time. Thanks for the share, all the best! Thanks, Louis, I’m glad you liked the post. Thanks for reading! Thanks a lot for this review. I have been looking into online writing jobs for sometime now and trying to find the best fit and a legitimate program that says what they mean and mean what they say. I’ve been careful about paying for these things until I am quite sure that it is worth it. I’ll definitely take your tips and find a good course and then go from there. This was a great read. Thanks for your comments, Vapz, glad I could help. Awesome post! I must confess this post is great and encouraging. 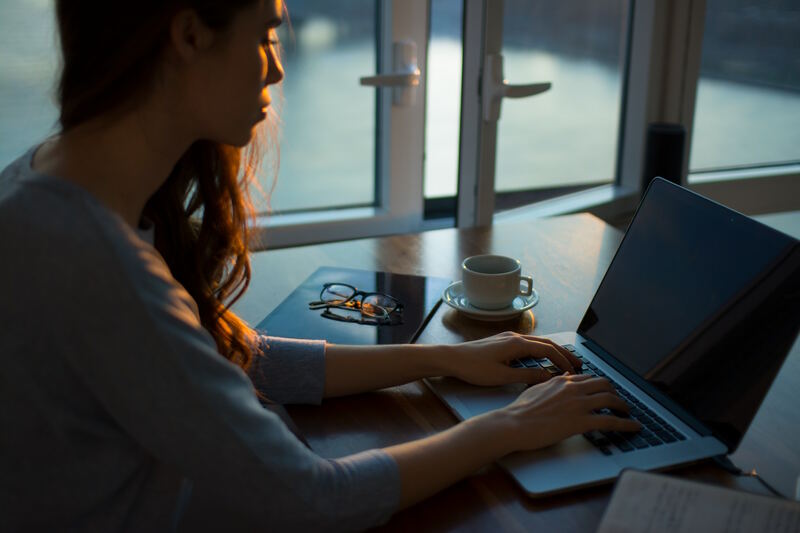 Talking up a Paid Online Writing Job, which is a website that connects freelance writers with online writing jobs, with no experience needed, is not that easy. Yes, I must confess the freedom to work from anywhere, control their own schedule and be your own boss is inevitable but is also isn’t that easy, as to combine it will your normal living as your are not under any employeer. Optimistic mind is needed as I realized from my start then and necessary training for required success in it, as I will strongly recommend Wealth Affiliate as one of the best platform to get the best training. I really appreciate this helpful post. Keep it up.